Floor Care - Armstrong-Citywide, Inc. Cleaning your Kansas City hardwood floors is very simple. For over 30 years we have recommended Windex window cleaner without amonia or Bona wood floor cleaner or distilled water. These products do a great job. And we sell the Bona cleaning kits at our store. Do not use steam cleaners on your wood floors as it may cup the flooring. When cleaning we suggest dampening the mop like a towel dried hair and lightly mist your wood floors with the cleaner and clean away. 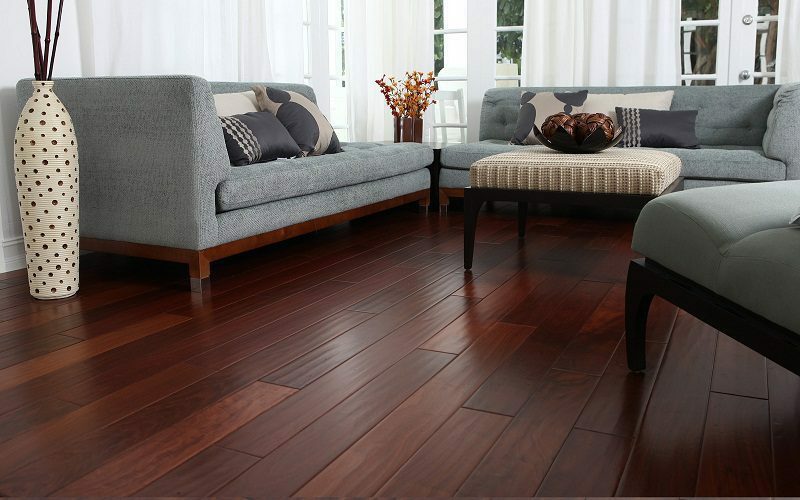 Sweep wood floors often or when needed. Never use a vacuum with a beater bar on your wood floors, use a soft brush attachment to minimize any scratching. Remember that dust and dirt are enemies to your wood floors. 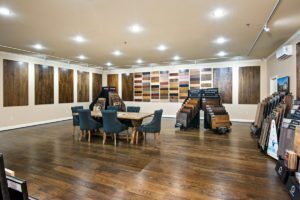 Using any other cleaners, regardless of what you may read or hear is NOT recommended on our flooring materials as it may shorten the longevity and beauty of your investment.